Here you will find unusual books on collectible subjects including books and media that are collectable in themselves. Condition:Green cloth-bound hardcover with title to spine, illustrated endpapers, dedication to 1/2 titlepp., slightly shook but intact and robust in GOOD CONDITION in an unclipped GOOD DUSTJACKET with rubbing & mild edgewear, now protected in plastic. Description: Written by one who returned from the last war with a deeper love than ever for his own country - Australia, this book, of handy size, will be a welcome gift to Australians on active service. It is offered as a tribute to them and to their native land. Publisher: Wentworth Books, 1977. Hardcover (Original Cloth).First Edition. 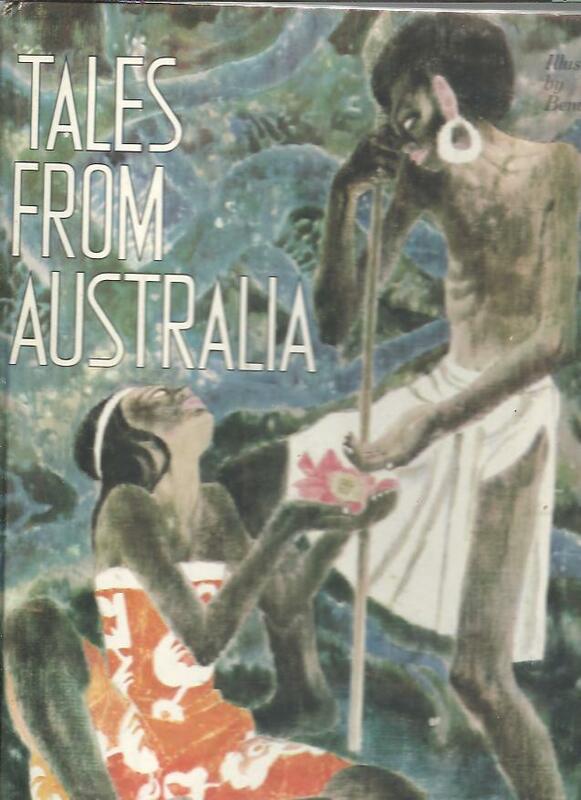 Signed twice & inscribed to Australian Editor Joan Clarke by the Author in 1977. 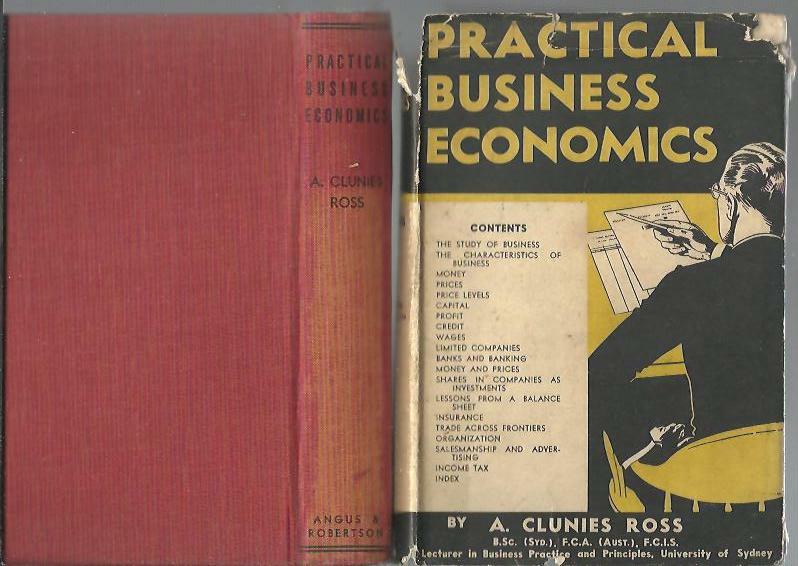 Description: Story of a boy born to almost total deafness, based on a true story of "Shane O'Donnell" Inscribed " Joan Dear - fellow scribe - with warm thanks for your belief in this book & for some very practical (and professional) help in reading the proofs.Leslie"
Title: Practical Business Economics : 1941 Second Edition - Australian Business Practice in the 1940s. Publisher: Angus & Robertson, Sydney, 1941, Second Revised and Rewritten edition, 308 pp., 19 chapters, tables and examples, Index. Condition:Crisp red cloth-bound hardcover with sl fade to spine, STRAIGHT CLEAN & TIGHT in GOOD CONDITION, with a couple of pen inscriptions, in GOOD CONDITION in a FAIR DUSTJACKET, intact with edgewear and chips. Description: Business in 1941 Study, Money, Prices, Price Levels, Capital, Profit, Credit Wages, Limited Companies, Banks and Banking, Money & prices, Shares, Balance Sheets, Insurance, International Trade, Sales & Advertising, Income Tax, Index. Publisher: W. H. Allen/Splendour Books, London, 1966. Folio hardcover without dj. Beautifully illustrated by Benvenui. Children's book. Description: Children's book. Tales of the flowers, moon, fire, rainbow, dog-star. Illustrated hardcover with, 48 pages. 10" x 13 1/4". Condition:Green cloth-bound hardcover with title in gilt to faded spine and front cover, intact and robust, names to front endpaper & Tyrrrel's Book stamp, TIGHT, WHITE & CLEAN in GOOD CONDITION without a dj. Description: Fourth Edition Revised & Enlarged; 8vo; pp. 483; statistics, syllabus; Breeds of Sheep, Climate & pasture, Anthrax, Diseases, Merinos, Foot Rot, Judging sheep, Wool qualities, Sheep marking, Scouring, Technical Terms, Cross Breds, Wool Classing & morre ! Title: The Justices` Manual And Police Guide : a synopsis of offences punishable by indictment and on summary conviction. 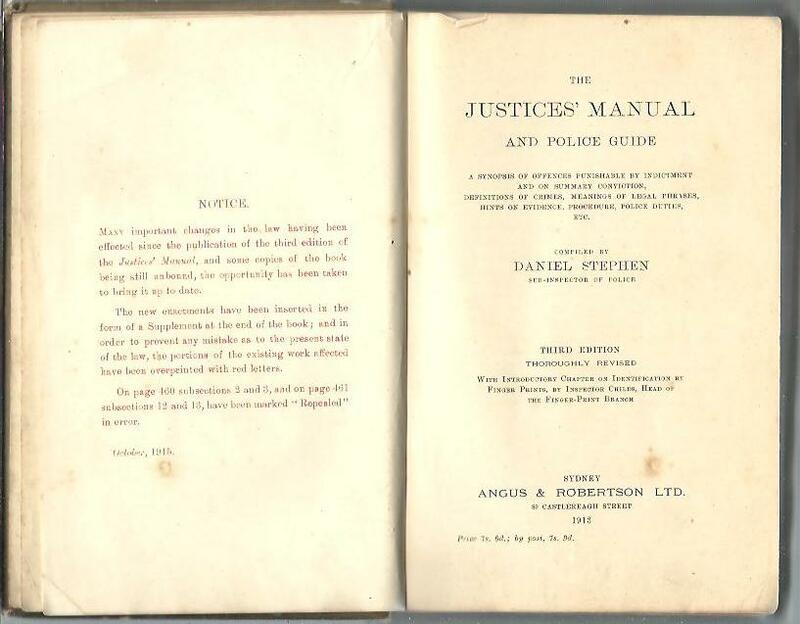 Author: Stephen,Daniel, sub-Inspector of Police (compiled by) With an introductory chapter on Identification by finger prints by Inspector Childs. Condition:Worn but intact cloth-bound hardcover which has obviously been much-used but remains ROBUST & INTACT, name to frenpr., foxing to prelims and edges, watermark to back endpaper, in FAIR PLUS CONDITION. Description: some b/w.illustrations of fingerprints,a synopsis of Penal Laws in force in New South Wales,and other legal information,arranged for quick reference,the thoroughly revised third edition. Repealed sections and amendments marked by the printers in red. 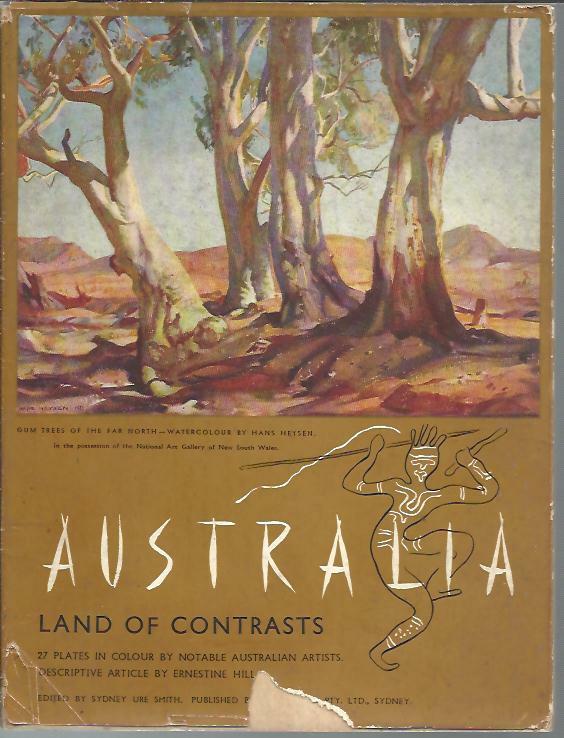 Title: Australia: land of Contrasts : Artwork from the 1930s by Australia's notable artists. . Description: 27 colour reproductions of paintings by Heysen, Johnson, Ashton, Jackson, Herbert and others. Hill's text combines with Australia's 'notable artists' landscape paintings (Heysen, Johnson, Ashton,)& two of Margaret Preston's paintings of native flowers.